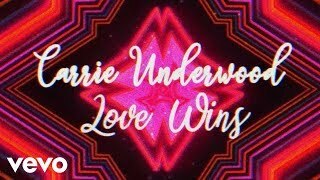 American singer-songwriter Carrie Underwood has released a new song “Love Wins” from her upcoming sixth studio album "Cry Pretty". 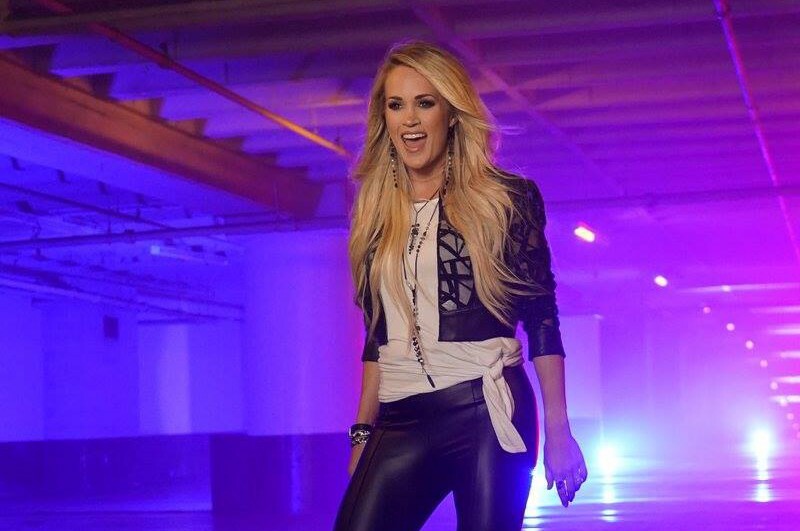 The song was written by Carrie Underwood, Hillary Lindsey, Lori McKenna and Liz Rose. Produced by David Garcia. It is the positive with the anthemic, mid-tempo power ballad. "We weren't trying to speak negatively about our world, because we live in an amazing world, but I feel like we get really caught up in surface things and I feel like in this world, we're quick to get angry at each other," she said. "I personally think that we're all different for a reason. I feel like if you just sit down and talk to somebody who's not like you and keep it calm, we can all learn from each other." Also, “Love Wins” is one of two songs on the new album that nod to political issues. The 8th track “The Bullet” is a commentary on gun violence. “Love Wins” underscores Underwood’s support of gay marriage. 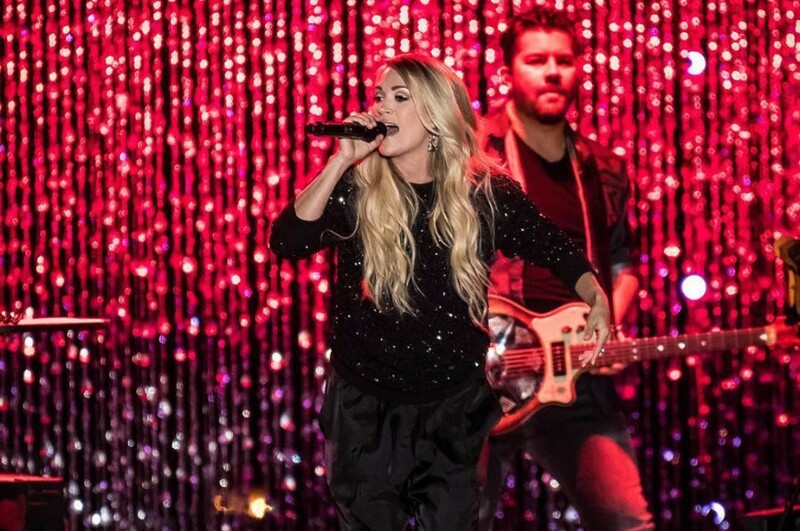 The new album "Cry Pretty" is set to be released on September 14th. It is available to pre-order here. She will launch a tour in support of the album in May 2019.